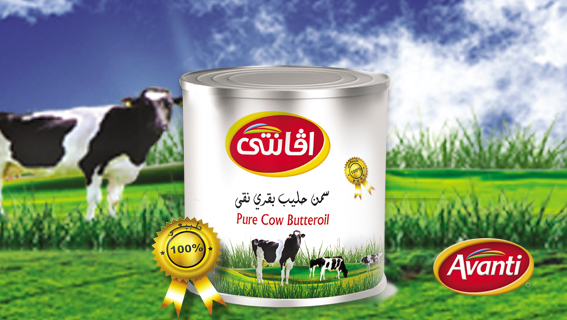 Avanti Pure Butter Ghee is a pure butter ghee imported from Europe, proudly known as the best, as it comes from cows eating 100% rapidly growing grass, then packed by automated machines in our factory. (+202) 44810057 - 44810058 - 44810059. Copyright 2018 Khoshala Co. All Rights Reserved.